Impaired driving is a danger that rightly concerns us all. Every legislative session seems to bring a drumbeat for new laws increasing DWI punishment. But are our current laws really soft on DWI? Let’s take a closer look. As an introduction to the attitude behind our laws, I first point to an illuminating example. 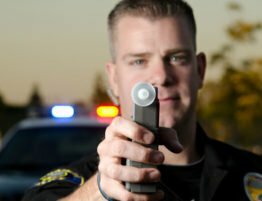 In a provision unique to DWI, a prosecutor cannot dismiss or offer a plea bargain to a lesser charge unless he states in the record detailed facts explaining his reasons. Just citing “insufficient evidence” is not enough. This is an extraordinary intrusion by the legislature into the discretionary authority of our elected District Attorney. Upon just being charged, without yet having been convicted of anything, a defendant is subjected to a mandatory immediate 30-day driver license revocation in most circumstances. While a hearing can be requested, the revocation does not stop in the interim, the state may present its evidence by affidavit, and there is no appeal. 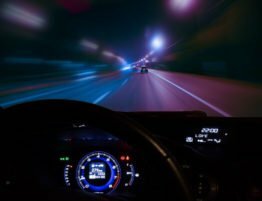 An attorney can often obtain a limited driving privilege for the defendant after the first 10 days of the revocation, but only if the defendant obtains a substance abuse assessment, provides proof of insurance, and is otherwise eligible. You don’t actually have to ‘look drunk’ to be convicted. North Carolina is among states with the toughest DWI penalties. 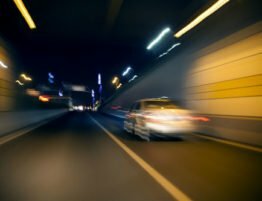 Upon conviction of DWI, a defendant faces five different potential levels of punishment, ranging from the lowest, Level 5, up to Level 1. 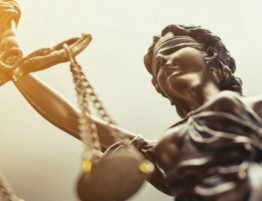 Under our sentencing structure, the court determines which level to impose by looking at a statutory list of factors that can aggravate and/or mitigate the culpability of the offender. a passenger under age 16. If one grossly aggravating factor is found to exist, the defendant must be sentenced at Level 2. If two or more such factors are found, Level 1 must be imposed. If no grossly aggravating factors are present, then the defendant will be sentenced at Level 3, 4, or 5. Level 1 punishment includes a maximum imprisonment of up to 24 months, a mandatory minimum imprisonment of 30 days, and a fine of up to $4,000. The only possible exception to the minimum jail sentence is that, in some circumstances, credit can be given for inpatient alcohol treatment. Level 2 punishment is similarly structured, but includes corresponding values of 12 months maximum, 7 days minimum, and $2,000 fine. In each case, the court may impose other conditions through a probationary sentence in addition to the above. If no grossly aggravating factors exist, then the court must weigh simple aggravating and mitigating factors to determine whether to impose Level 3, 4, and 5 punishment. 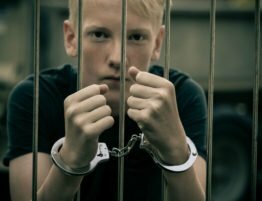 While the typical first offense sentence does not include active time, the court has authority to impose up to six months in prison. In addition to the judge’s sentence, upon conviction of DWI a defendant suffers an automatic revocation of his driver license imposed by the DMV. The minimum duration is one year; if the punishment was Level 3, 4, or 5, a limited driving privilege may be available. 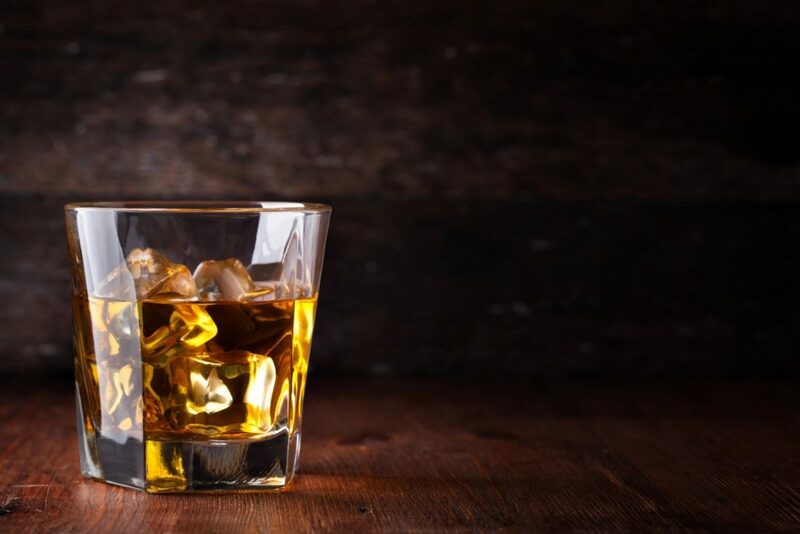 However, if the person committed a prior impaired driving offense within the previous three years the license revocation is four years, and with two or more prior offenses where the most recent occurred with the previous five years, the revocation is permanent. No limited privilege would then be available, but there may be an opportunity for an early return in certain circumstances. Even after restoration of the license, there can be continuing DMV restrictions, e.g., the requirement of an ignition interlock device that will not allow a vehicle to be started without first testing a breath sample. There are even more severe punishments in special circumstances. If the defendant has three or more prior impaired driving convictions within seven years, he commits the offense of Habitual Impaired Driving, a Class F felony which carries a mandatory minimum 12 months imprisonment and a permanent driver license revocation, with no opportunity for restoration. 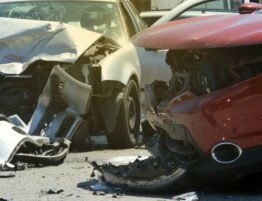 If a defendant causes an accident while driving impaired that kills someone, he is guilty at a minimum of Felony Death By Vehicle, a Class G felony carrying a maximum of 44 months in prison, and may even be subject to a charge of Second Degree Murder. The DWI laws in North Carolina are complicated and tough. The above is intended as just a short summary of some of the provisions. If you find yourself accused, consult your attorney as soon as possible. 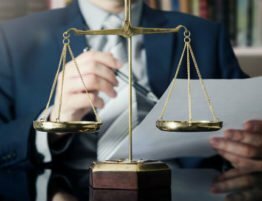 Even if you cannot win the case, there is much room for an experienced attorney to lessen the impact on both your freedom and your ability to drive. Indeed, in a topic to be discussed in a future column, I have been able to successfully challenge the constitutionality of some of these sentencing statutes with regard to the imposition of grossly aggravating and simple aggravating factors, based on recent Supreme Court decisions. Allen Brotherton has been representing people charged with crimes, including traffic violations, for over 19 years. For more information, call our office today to schedule your appointment.